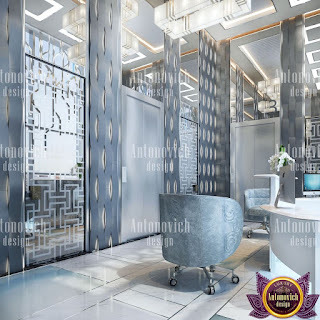 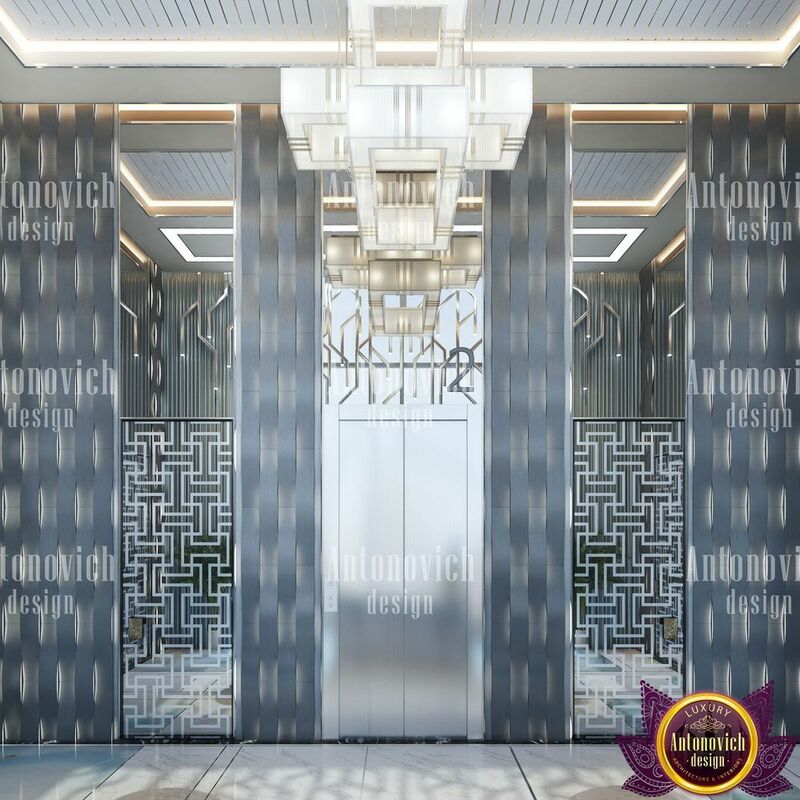 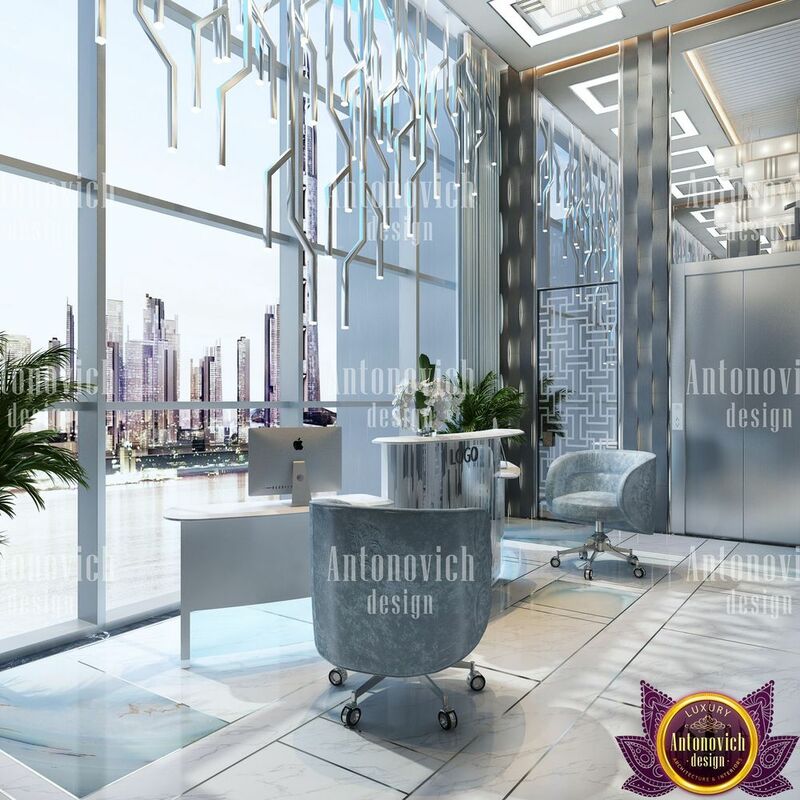 Modern interior design from Katrina Antonovich becomes an opportunity to express the depth of this or that style, as well as the full potential of modern technologies. Office design concepts reflect absolute comfort and business environment. 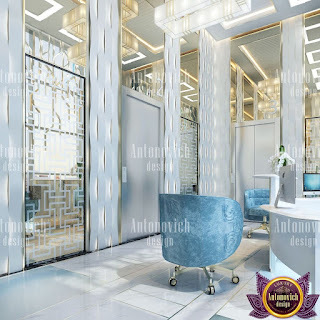 The uniqueness of design solutions fills every interior with individuality. Katrina Antonovich creates inspiring interiors of offices and executive offices for successful companies around the world.